Tigerair Taiwan have ”Let’s reserve the winter Taiwanese route sale” on October 6,2016. 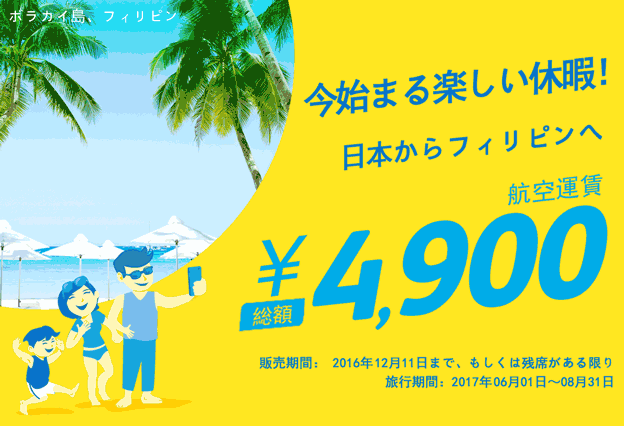 Travel period: Dec 1, 2016 – Feb 28 2017. A winter flight in Taiwan is a sale. It is good for the year-end and New Year trip.